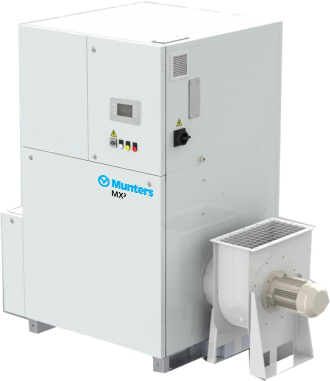 SMAC Enterprises is the sole Authorised Distributor for Munters Air Treatment for the Southern Africa and Africa region - contact us today for advise on dehumidification and other air treatment solutions. Our Air Treatment solutions controls the humidity and eliminates icing in freezers, coldstores and on walls and floors. It creates faster freezing of goods with dramatically fewer defrosts, eliminates slippery conditions and fog in loading docks and coldstores and assures product quality. Ferrous and non-ferrous metals and alloys corrode rapidly in the presence of water vapour and the rate of corrosion is further accelerated by natural or industrial pollutants in the air. Our Air Treatment Solutions are able to protect metals from corrosion. To create perfect granulations for processes such as tableting, where specific material structures are required, moisture added and removed under controlled conditions ensures process flow without interruption. Our Air Treatment solutions prevent corrosion and are used in many ways, such as protection of defense equipment, bridge construction, electronic and semi-conductor manufacturing, storage of (spare) parts in the automotive industry and in water works. SMAC Enterprises are the leading Air Treatment Specialists in Southern Africa offering complete turn-key solutions for each unique industry need. Our Air Treatment Solutions includes : Dehumidification, Evaporative Cooling, Air Filtration, Ducting Systems and HVAC. 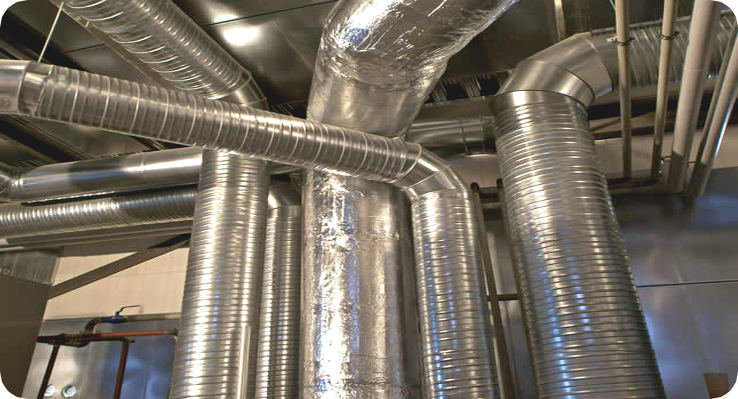 We offer a complete turn-key project solutions including air ducting systems to seamlessly integrate with your current production line or factory. SMAC Enterprises is able to provide energy recovery units for various HVAC systems whether it be new or existing units. 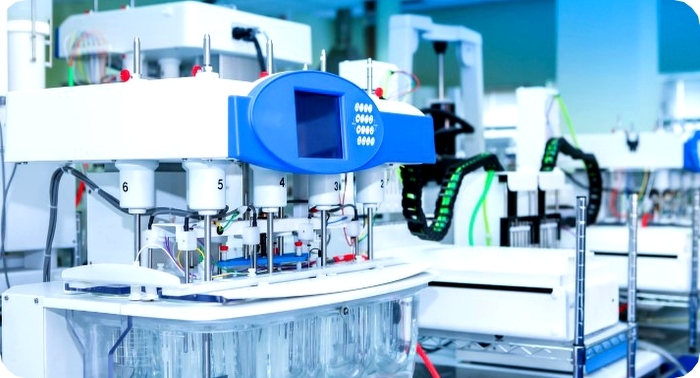 SMAC Enterprises supplies Swedish controllers for general industry automation that are IP65 certified. Each Panel PC features a touchscreen with Windows, is available in various screen sized and carries a 5 year warranty. A superior dehumidifier for applications ranging from precise food, pharmaceutical and chemical process control to artefact and general storage, sandblasting and preservation against condensation effects in ice rinks, swimming pools, turbines, switchgear, bridges etc. With 17 years in the air treatment industry, SMAC Enterprises are the leading air treatment specialists in Southern Africa offering complete turn-key solutions for each unique industry need. Our specialists are here to help you with just about any issue associated with moisture in the air so that you don’t need to pour time, money and effort into dealing with the effects. 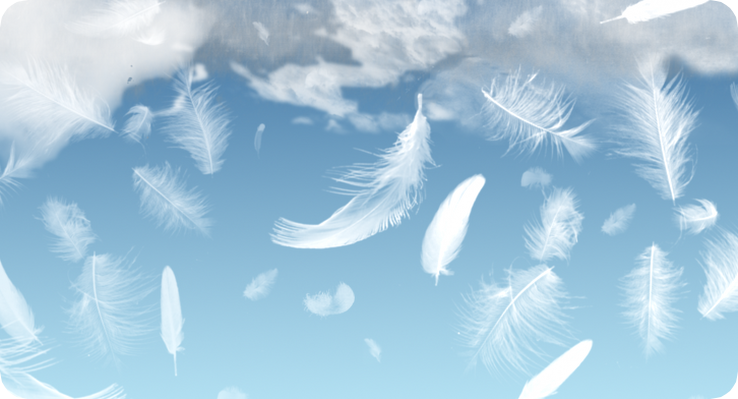 Our humidity management technology will eliminate humidity-related problems and roll back operating costs. We solve humidity problems and we understand the challenges unique to each types of industry which is why we offer complete turn-key project solutions and don’t just sell “boxes”. We understand that each industry has it’s own challenges, we offer a complimentary on site evaluation of your unique situation, not matter the type of industry. 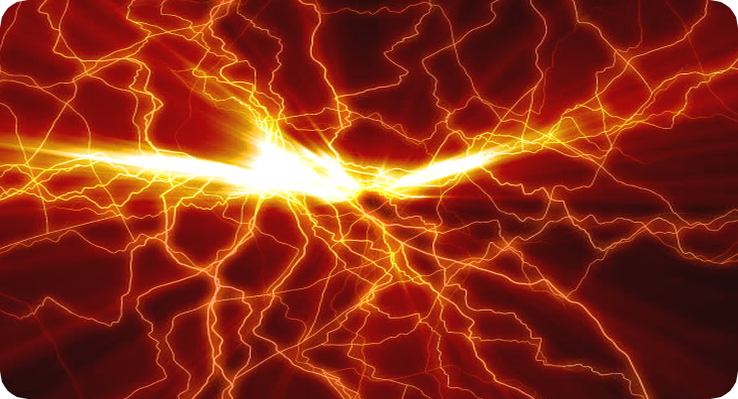 Energy recovery includes minimizing the input of energy to an overall system by the exchange of energy. SMAC Enterprises is able to provide energy recovery units for various HVAC systems whether it be new or existing units. Through our partnership with international as well as local partners, we are able to provide complete designs of HVAC systems according to specifications. HVAC systems are used to provide heating and cooling services to buildings and have become the required industry standard for construction of new buildings.